Breaking Benjamin have dropped a teaser for their upcoming tour, and if the teaser holds to be true, it could be one of the biggest tours of the summer. The band took to Twitter to release a teaser trailer for the tour, giving quick glimpses of not only Breaking Benjamin but Five Finger Death Punch, Nothing More and Bad Wolves. While details of the tour have yet to be revealed, it's easy to say this could shape up to be one of the most highly-anticipated tours of the summer. “People have always really liked the heavier side of the band. I think that's what they sort of gravitate towards. But we also make sure to explore our melodic and softer side too,” founder/frontman Ben Burnley says. Ember can be preordered here. 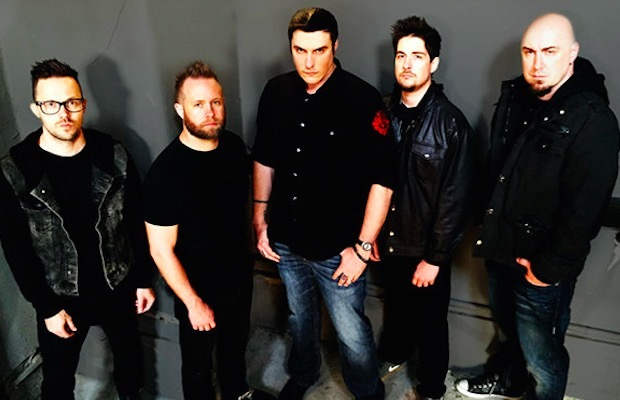 Will you be catching Breaking Benjamin on their summer tour? Let us know in the comments below!